Afternoon Delight: A Feature Showcase! 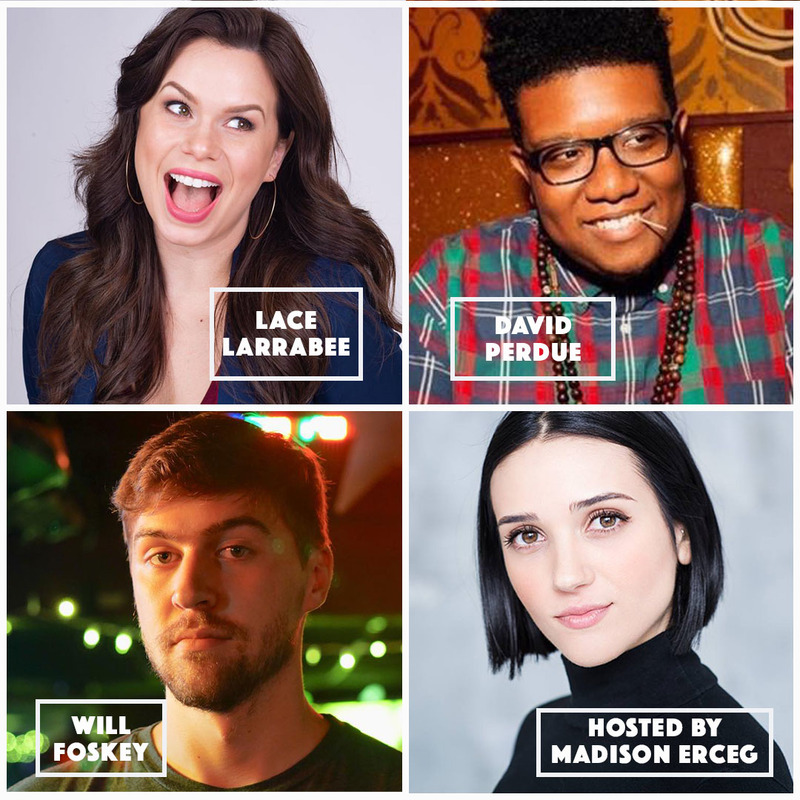 Ever been to a Best of Atlanta Comedy Showcase at the Laughing Skull Lounge and wished your favorite comedian did more time? For only $12, Afternoon Delight features your favorite local comedians performing 20+ minutes of material! Hosted by Madison Erceg, this show features: Lace Larrabee, David Perdue, and audience vote winner Will Foskey!